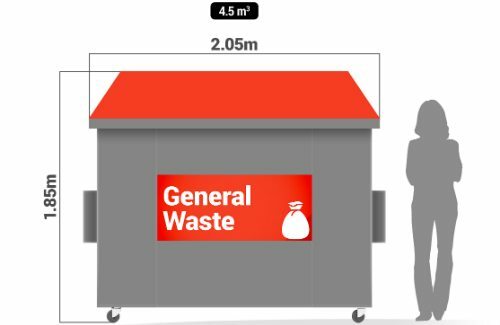 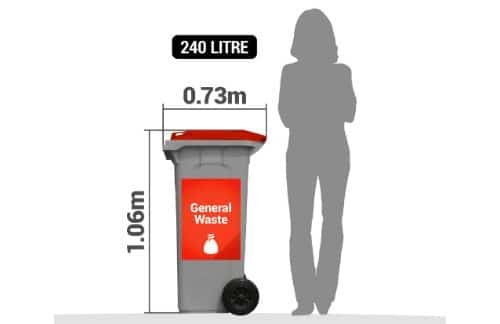 Collection and disposal of 660 litre General Waste bin (4 wheeled plastic bin – 0.66 cubic metre capacity). 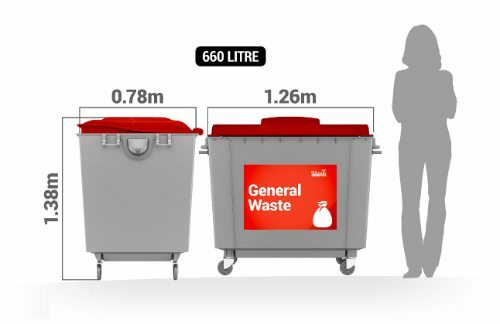 All inclusive price. 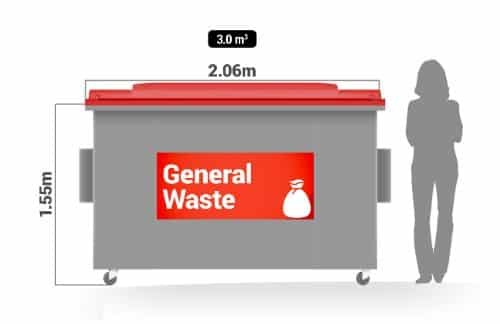 Collection and disposal of 660 litre General Waste bin (4 wheeled plastic bin). All inclusive price.